Ice climbing has become a sport in its own right in Korea. Many start in the activity through friends, climbing clubs or courses offered by professional guiding services. Communities in Korea have rigged pipes to create artificial waterfalls, resulting in large and free ice climbing areas. Ice climbing can also be done in Seoul at O2 World (T. 02-990-0202), which is officially the world’s highest indoor facility for ice climbing, reaching as high as 20 meters. There are courses for all levels. EAT> The O2 World center is complete with a spacious dining hall and bar on the top floor. BUY> Gear shops are straight out Dongdaemun Station Exit 9. Dart left at the Yakgukbaekhwajeom into an alley of multiple rock and ice climbing shops. 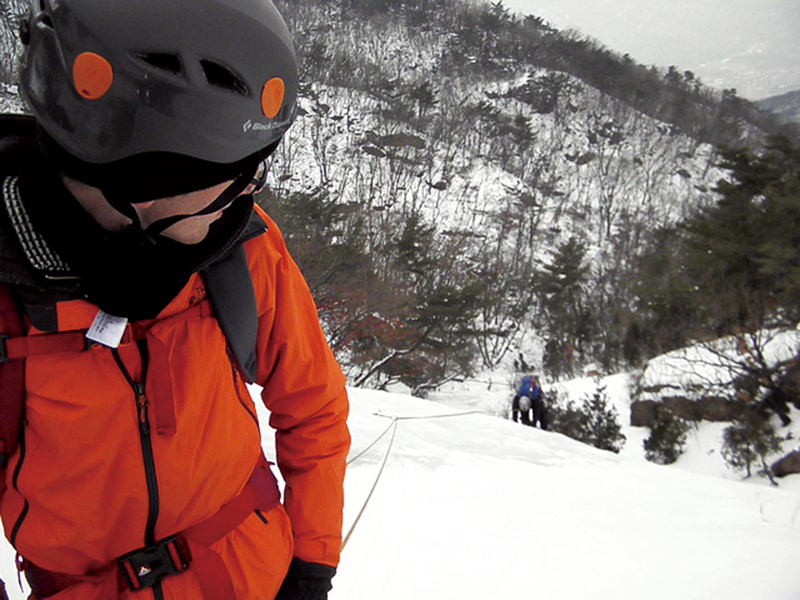 SEE> Several of the most popular ice climbing sites are found in Yangju, Gyeonggi-do, and Yeongdong, Chungcheongbuk-do. GO> Changdong Station (Line 1&4), Exit3. Bus 120 bound for Uidong to the final stop. Walk up the main street for two short blocks and the KOLON SPORTS O2 World center is on the right. 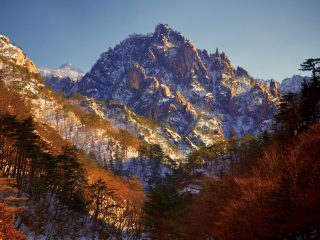 Inwangsan is a relatively small mountain at only 338 meters high, but has a distinctive shape with many giant granite peaks above Gyeongbokgung Palace. Since the peak overlooks the presidential office of Cheong Wa Dae, the mountain is home to a good many military installations. 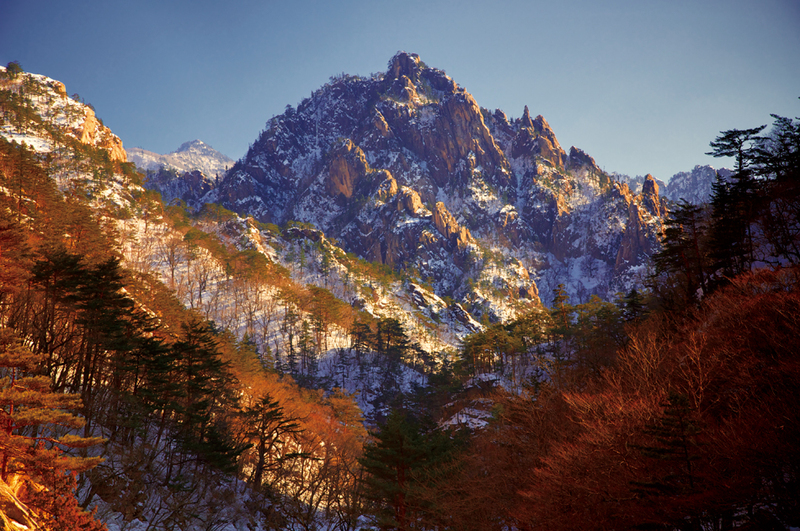 Inwangsan is considered to be a sacred site for shamanists and serves a center for folk-religious traditions. 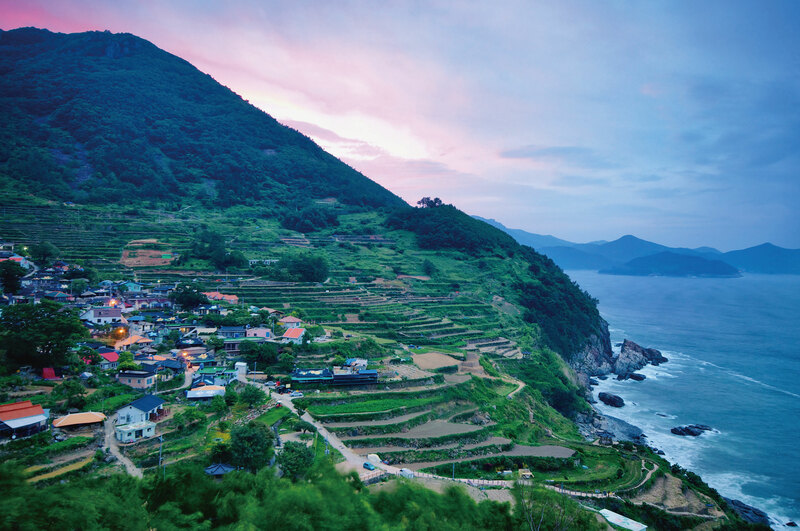 Take Exit 2 of Dongnimmun Station and wind up along apartment complexes to find the mountain trail leading to the atmospheric Bongwonsa Temple. EAT> Loads of shops and snack stands await hikers at each entrance point. BUY> Test your luck with the fortune-tellers, who might look only on the bright side for you. 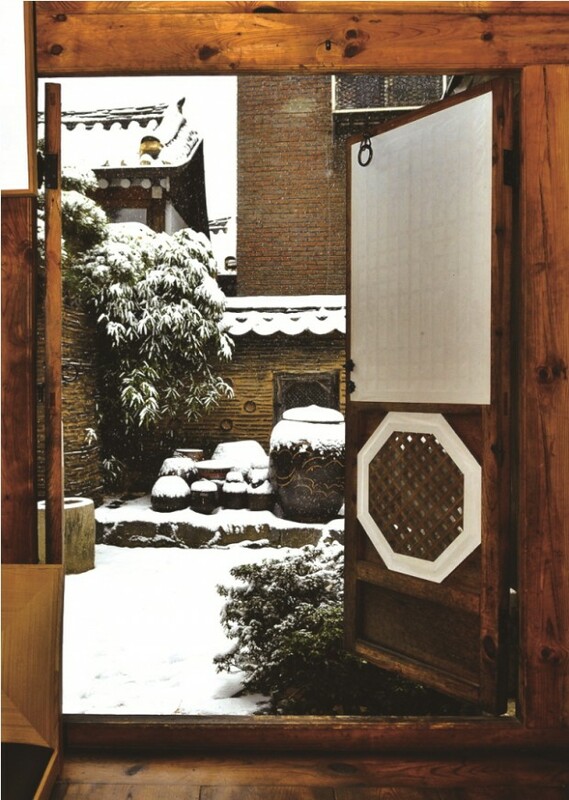 SEE> Guksadang, one of Seoul’s best-known and largest shamanic shrines, houses the spirits of Joseon Dynasty founder King Taejo and various generals. GO> Dongnimmun Station 독립문역 (Line 3), Exit 2. Most residents can point visitors to the track leading to Bongwonsa Temple. Changgyeonggung was the third palace compound built in the Joseon Dynasty after Gyeongbokgung and Changdeokgung. 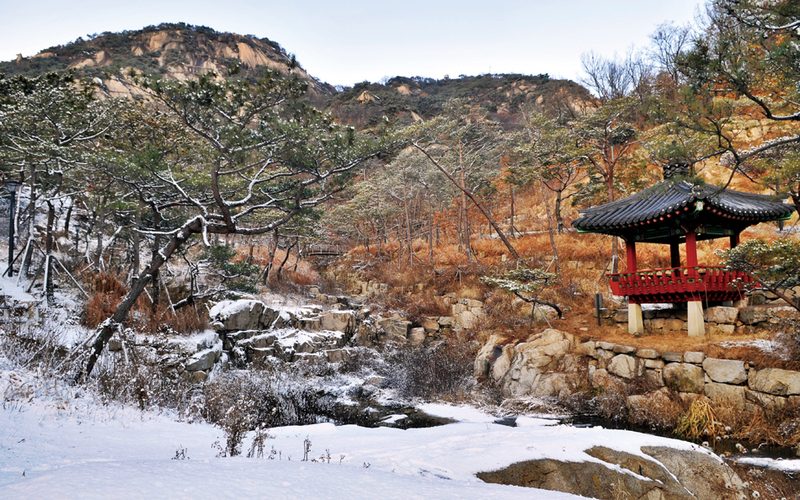 Quite small compared to the others, Changgyeonggung does have a tranquil vibe. 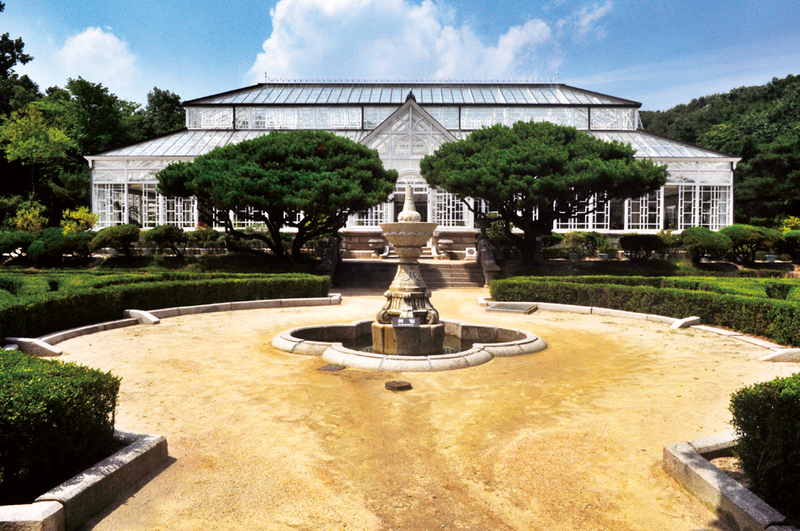 In 1909, Imperial Japan demolished the palace to install botanical gardens, a zoo and a museum. The presence of wild animals on former palace grounds was seen by many Koreans as a grave insult. In 1983, the zoo and museum were removed and restoration work began. Closed Mondays. 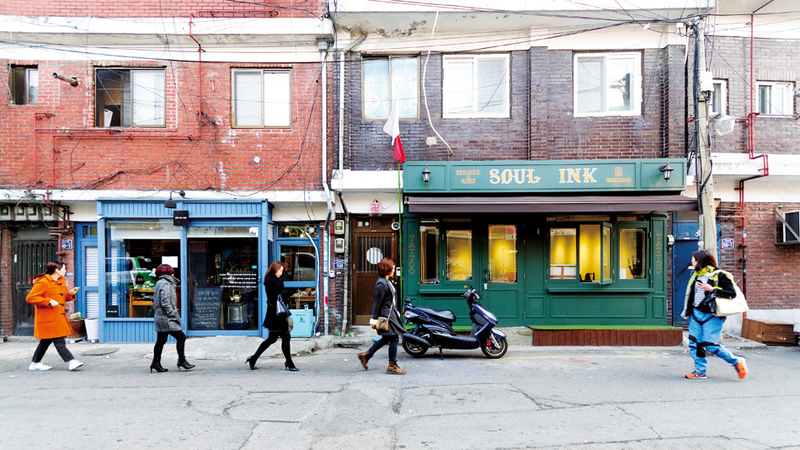 EAT> The vibrant Daehangno Street, or College Street, is just around the corner and offers a great diversity of fine restaurants, fast food joints and exclusive cafés. 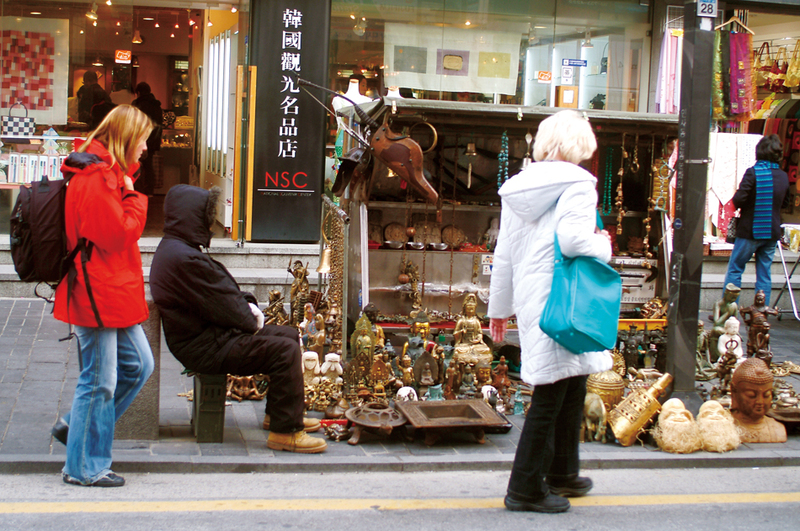 BUY> Dongdaemun Market is nearby. SEE> On the southern part of the grounds is an overpass to the Jongmyo Royal Shrine. GO> Hyehwa Station 혜화역 (Line 4), Exit 4. Insa-dong is one of Seoul’s most memorable attractions and represents the focal point of Korean traditional culture and crafts. This neighborhood has a mixture of a historical and modern atmosphere. About 100 galleries are in the area, and every example of traditional Korean fine art from paintings to sculptures is seen. 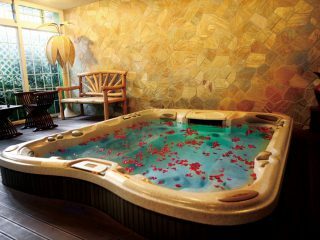 Teahouses and restaurants are the perfect complement to the galleries. Arts events and festivals are regularly held along the main street. EAT> The meandering back alleys connect to a good many restaurants offering authentic Korean cuisine as well as Buddhist vegetarian food. BUY> Popular souvenirs include Korean ceramics, earthenware, calligraphy materials, antique furniture, traditional paper art, traditional costume and teas. SEE> Mokin Museum & Gallery (T. 02-722-5066) houses an array of mysterious and bizarre Asian wooden sculptures from Korea, Japan, Nepal, the Philippines and Tibet. GO> Anguk Station 안국역 (Line 3), Exit 6. Walk a block and see Insadong-gil to the left. Once one of the three major markets of Seoul along with Dongdaemun and Namdaemun, Jungang went through a sluggish period for a while. Over the last 10 years, however, it has reinvented itself into a decent destination drawing a diverse cross-section of vendors and customers. 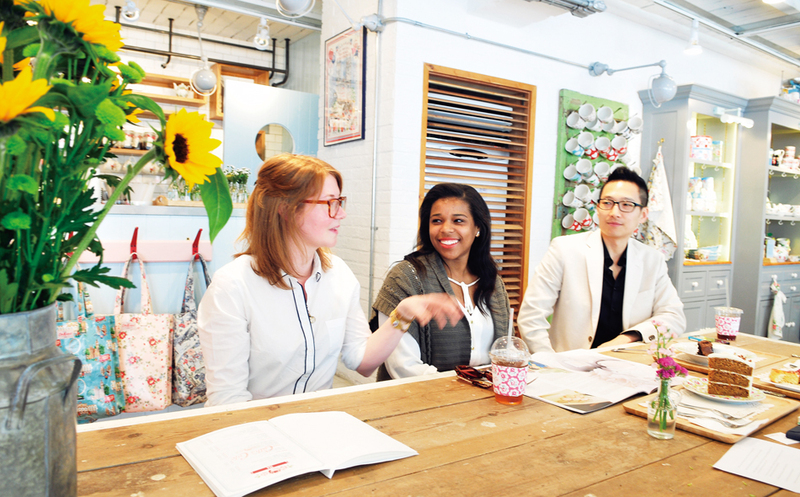 As part of its innovative marketing strategy, some of the market’s empty stalls have been transformed into art studio and boutique spaces for domestic artisans. EAT> Dozens of portable kitchen stalls sell tasty Korean snacks grilled, fried or simmered right in front of you. BUY> Hundreds of small storefronts sell grains, housewares, furniture, meat, fish and produce. SEE> Some of the market’s empty underground stalls have been transformed into Seoul Art Space Sindang, an artist residency program. GO> Sindang Station 신당역 (Line 2 & 6), Exit 2. 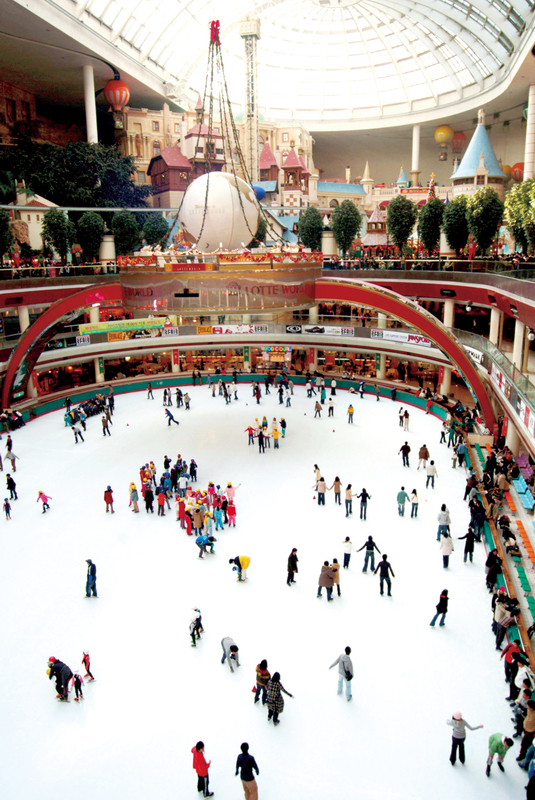 Situated inside a giant amusement park, Lotte World Ice Rink is charged with an exciting atmosphere and delightful background. Thanks to its spectacular domed-glass roof, skaters can feel like they are outdoors while enjoying total protection from the elements. Screams of joy can be heard from the rides above. Wrapped around the 1,000-capacity rink are 850 seats on three levels to give onlookers and tired skaters a bird’s eye view while they take a break. EAT> Around the ice rink are family restaurants such as TGI Friday’s, Marché and Sizzler’s. BUY> The indoor facility is part of the Lotte World complex, which includes the upscale Lotte Department Store. SEE> Spotted from the rink is a rifle range with a variety of target distances, so both beginners and experts can shoot comfortably. GO> Jamsil Station 잠실역 (Line 2) is connected to Lotte World. 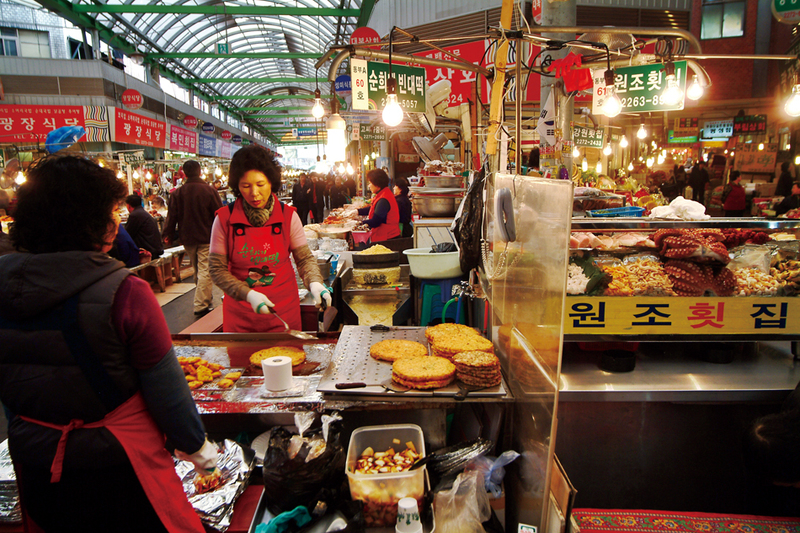 This market is a definite must-go to experience Korean street food. The best time to visit is at night. People sit in comfort on the endless rows of food stalls in the middle of the marketplace and joyfully devour so many types of food, cooked fresh to eat right there. The highlights include pajeon, or Korean pancake, dumpling noodles, glass noodles and hotpots. Unique parts of a pig such as intestine, trotters and snout are also on the menu. EAT> A night out with coworkers could end here for the evening, with goodies to sample such as bindaetteok (Korean-style pancake) and makgeolli (rice wine). BUY> Although quite famous for textiles and traditional Korean costumes, Gwangjang Market is not a major shopping destination. 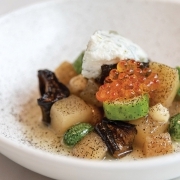 Those partial to Korean cuisine, however, could consider this market a personal Shangri-La. 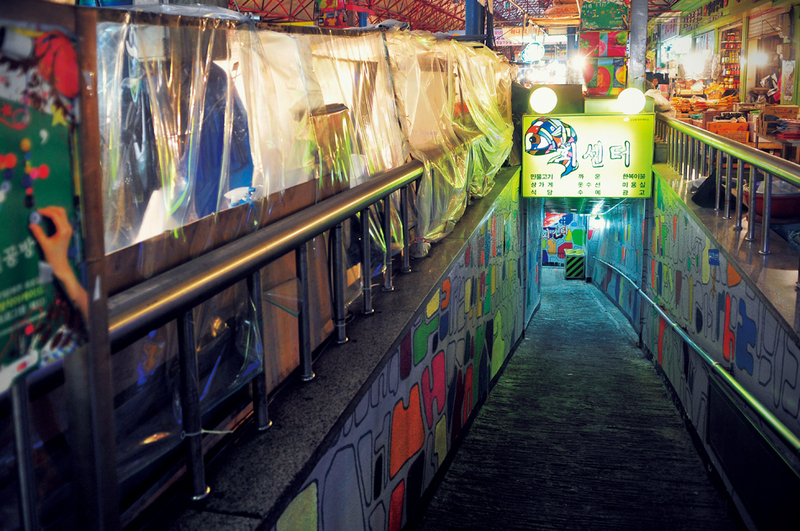 SEE> The market’s southern entrance flanks Cheonggyecheon, an 11-kilometer creek that runs through downtown Seoul. GO> Jongno 5-ga Station 종로5가역 (Line 1), Exit 8 or 7. 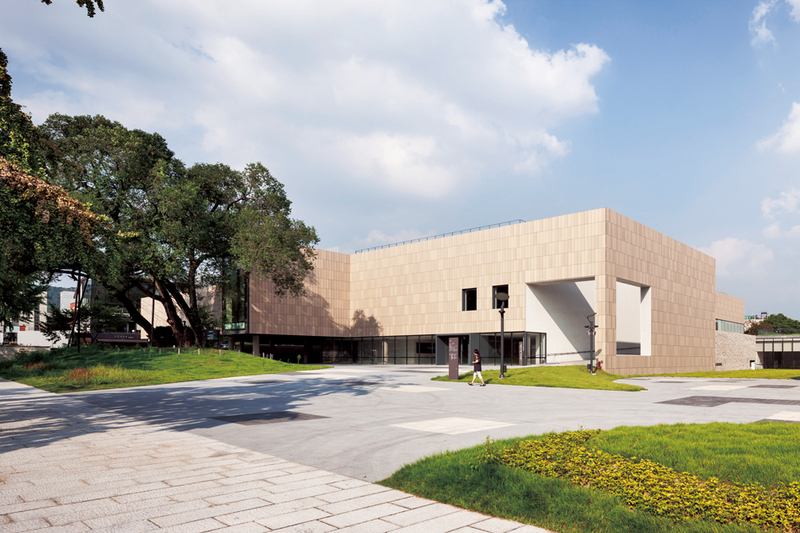 The MMCA opened its Seoul gallery branch in November after four years of construction on the former site of the Defense Security Command and a military hospital. 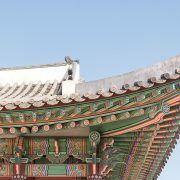 A three-story building with an exhibition space of 30,000 square meters, the museum sits across from Gyeongbokgung Palace. The MMCA headquarters is located in Gwacheon, just south of the capital. 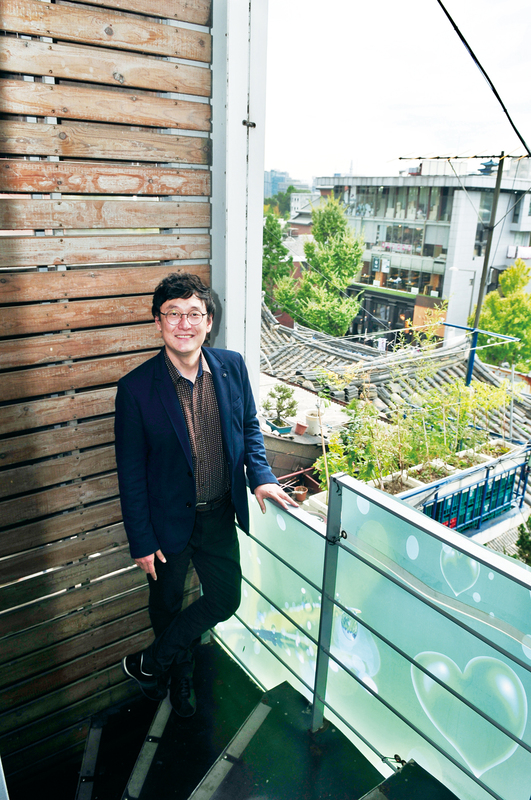 The Seoul branch will focus on integrative new media art and more approachable exhibits for the public. EAT> The museum has in-house dining and entertainment facilities such as a movie theater, caféteria, food court and digital book café. BUY> The souvenir shop sells uniquely designed umbrellas whose handles can work as a holder for coffee tumblers or large paper cups. SEE> Five inaugural exhibitions feature works by 70 contemporary artists at home and abroad. GO> Gwanghwamun Station 광화문역 (Line 5), Exit 3. Take shuttle bus No. 11 and get off at Jeongdok Library stop.